Posted August 30, 2014 by Malcolm Stewart & filed under Opinion. Just under 51 years ago, two schoolteachers strolled down the corridors of Coal Hill School, and, while it wasn’t an era for overt flirtation in teatime drama, their absolute, made-to-be-together compatibility was evident to everyone watching. Now it’s happening all over again. 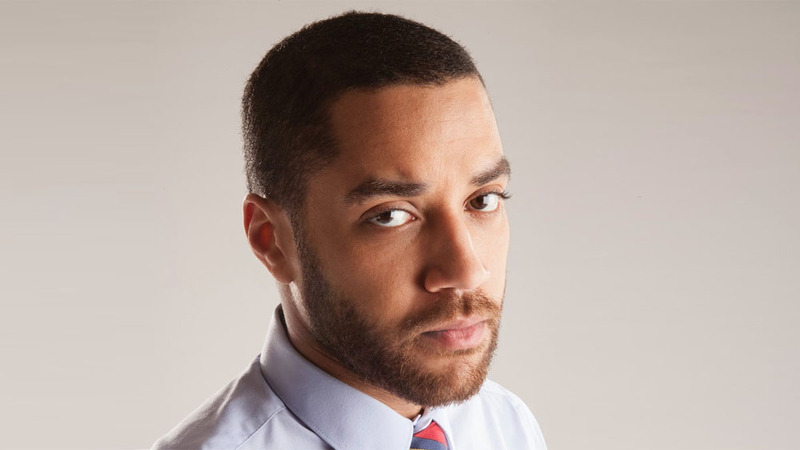 Former soldier Danny Pink has rocked up in Shoreditch, and already he has made quite the impression on the Impossible Girl. He’s made quite the impression on us too, if we’re honest. We on the CultBox team have yearned, for quite a while now, for a male companion figure in the show who is allowed a low-key, confident masculinity – and it may be that Danny is just that man. Mickey and Rory, however commanding they became over time, were initially defined in relation to their girlfriends, by comparison with whom they were the tin dogs, kept on a leash by their better, sassier halves. 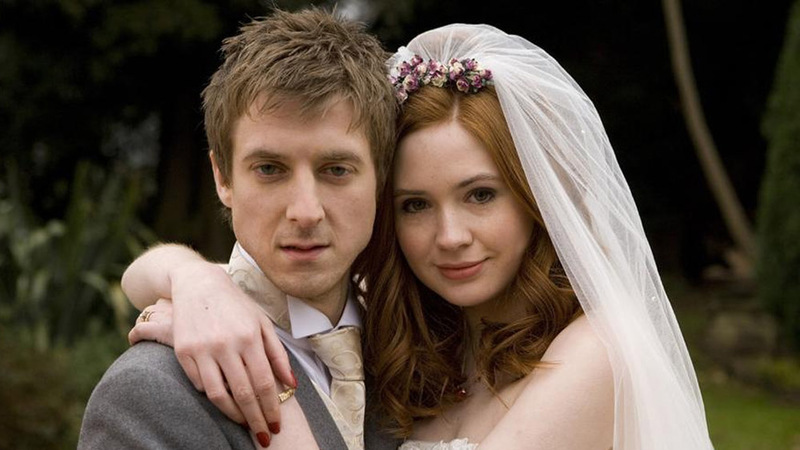 If they seemed emasculated at first, that was partly a reflection of how intensely exclusive Amy and Rose’s relationships with the Doctor were. Danny, however – even allowing for his back story of having killed when not at war – seems to be a more straightforward, unassuming proposition. He’s perfectly cool – and we suspect that ‘cool’ may well be an adjective that attaches itself to Danny – when dealing with a little ribbing from one of his army cadets. Moreover, and unusually in Steven Moffat’s Doctor Who, he does not banter and is pretty rubbish at flirting, even when school secretaries belabour their own lines in a bid to get from him a flicker of interest. In (ahem) plotting the Pink, Moffat gives us a man who can exist on his own terms: under the thumb of neither Clara nor the Doctor. It helps, of course, that Clara does not have a crush on the current Doctor, and is unlikely to, so we do not have to fear the romantic shadow of the Time Lord. Regardless of her unlikely admission to Vastra that she has never had the slightest interest in pretty young men, we know from Strax’s analysis of Clara’s subconscious that what really gets her going is fit young guys doing “sport” together. So, if Clara the alleged control freak is keeping score, we’d be certain that, in her imagination, soldier equals press-ups (tick), ability to follow orders (double tick) and communal showers (double star). 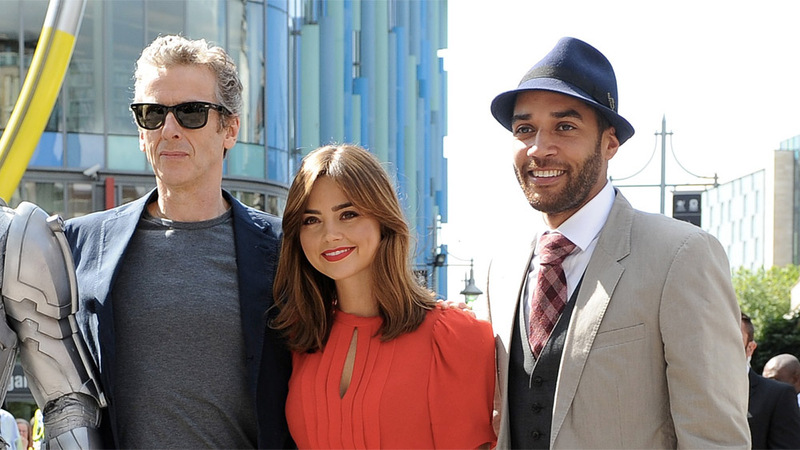 In having been a soldier, Danny is, in Clara’s eyes, the polar opposite of the weapons-averse Doctor – and that’s probably what makes him such an attractive proposition. But of course, it’s not that simple because, as ‘Into the Dalek’ is quick to remind us, the Doctor has never been a figure of easy, uncomplicated pacifism. It is like Aristotle himself says – fulfilling the slot vacated by Marcus Aurelius for gratuitous Classical reference of the week – ‘we make war that we may live in peace’. Just as four decades ago, Jo Grant sought out an ecology-loving, Nuthutch-living squeeze who was groovily like the Doctor – it’s why we knew they were made for each other – so Clara has found in Danny, whether she knows it or not, someone who is an echo of the Doctor. Particularly of this new Doctor, who, with his obsession with chalk and blackboards and getting people to re-think their assertions, is more teacherly than we have known in a while. When Danny asks his student to ‘Think of another question’, it’s uncannily close to this Doctor’s seeming catchphrase, ‘That’s not the question’. 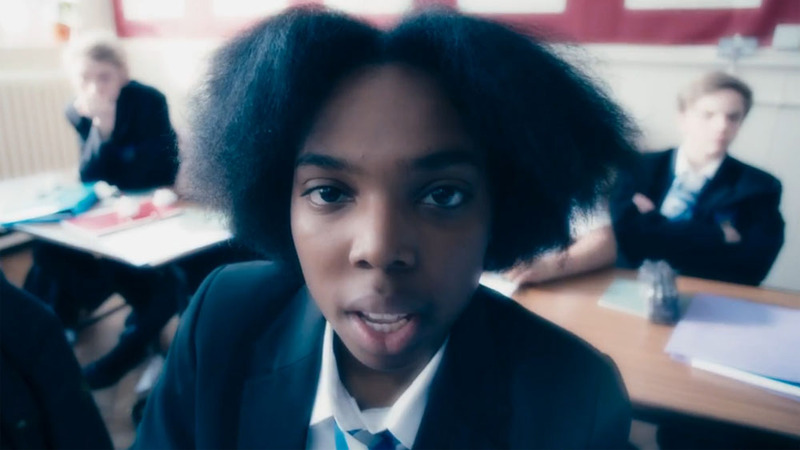 But Danny Pink isn’t the only new character who rears their head in this episode; following on from her flashback appearance in ‘Deep Breath’, heckling Clara on her first day in the job, we also see Coal Hill School pupil, Courtney (Ellis George). If you missed her, she’s the girl who pokes her head through the hatch. And not in a Madame Kovarian way. Or in a Moffat innuendo way. It is a perfectly literal hatch in a perfectly literal school office – one of the joys of Series 8 being that, sometimes, characters just do things normally. They don’t do them in inverted commas. 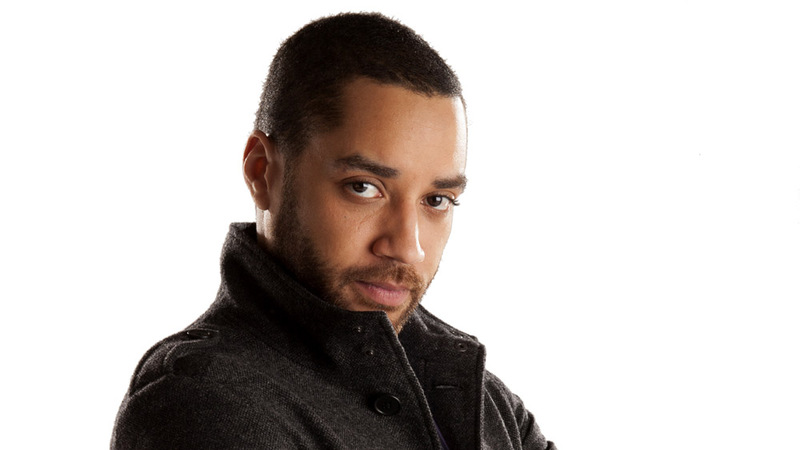 Because we follow Samuel Anderson’s Twitter feed, we know that Courtney will appear again later this series, and it has been hinted that when she does, she’ll help to flesh out Danny’s character further. This, again, can only be a good thing. Danny is going to be allowed a background, a back story and an interior life. It is unlikely, however, that this will be enough to satisfy all those conspiracy theorists who, knowing the tricksiness of Moffat’s Doctor Who, refuse to accept that any supporting character can just be their self. Just as Missy – aka Scary Poppins – must be The Mistress, making her either Romana or a female Master, so too Danny must be a traitor-in-waiting. ‘Trust no one,’ said Capaldi on the recent publicity tour – and immediately our ears pricked up, fearing that Mr Pink was the unusual suspect in question. Is Missy’s villainy, and nickname, a red-herring? Could the real treachery come from the classrooms of Coal Hill? It has not escaped our notice that those episodes for which Moffat has been credited as co-writer are those which are said to be more Danny-centric; but if Danny really is as straightforward as all that, why might the showrunner need to take such a lead in writing him? Did Danny perhaps kill when not at war? Frankly, we’ll be sorry if Danny is revealed to be a ne’er do well. Ordinary guys are more of a rarity in Doctor Who than they should be, and we know enough to know that, when they appear, they should be cherished. I was just about to comment the exact same thing. Thank you. Lovely piece– and it makes the bizarre moaning about Clara and Danny in the “Into The Dalek second opinion” article even more ridiculous and lonely. I thought he was stiltedly acted and his introduction embarrassingly heavy-handed. I generally expect better from Moffat in regards to the latter. There’s time for improvement, though, which I hope to see. No way. Evil couple. Clara deserves better. I think the Doctor will find a way to bring one of the cybermen back to true life, but only one and Danny will give his Ticket to the kid he killed.